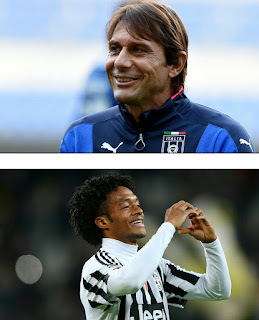 Giuseppe Marotta has hinted that the Italy manager’s much-speculated move to Stamford Bridge is a mere formality, and his arrival could play a role in Juan Cuadrado’s future. Juventus chief executive Giuseppe Marotta believes Antonio Conte will be the next Chelsea manager and says the move vindicates his club’s decision to pluck him from Siena in 2011. After leaving the Italian minnows, Conte went on to lead Juventus to three straight Serie A titles before moving on to coach Italy. 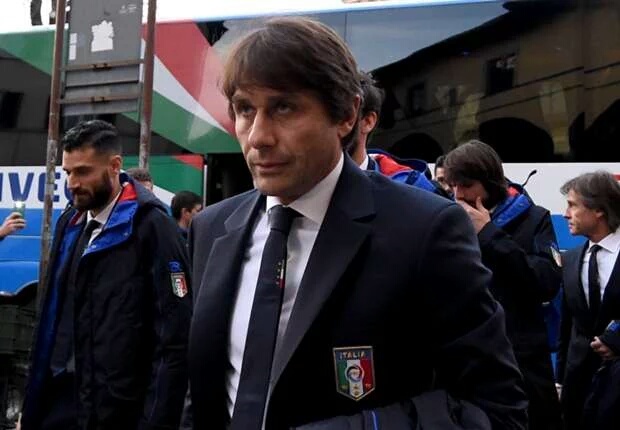 The Italian has already stated he will leave the post after Euro 2016 and is widely reported to be the front-runner to succeed Guus Hiddink, much to the delight of Marotta. Marotta also touched upon the effect Conte’s potential arrival at Chelsea could have on his efforts to keep Juan Cuadrado – who is at Juventus on loan from the Premier League champions – in Turin. “But as for Cuadrado? I don’t think Conte will influence our decision. We could keep him here,” he continued. Jose Mourinho plucked the Colombian from Fiorentina in January 2015 after he scored 11 goals in 32 league appearances in the Serie A in 2013-14. He only managed 26 league minutes this season for Chelsea before moving on loan to Juventus, where he has impressed during his spell with three goals in 22 league outings.